celebrities | All About Jewelry! 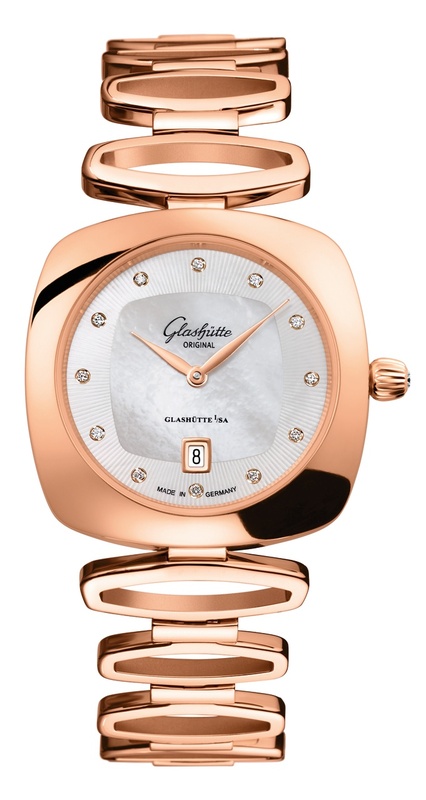 Today’s post concentrates on two watch brands which are making great strides of….. 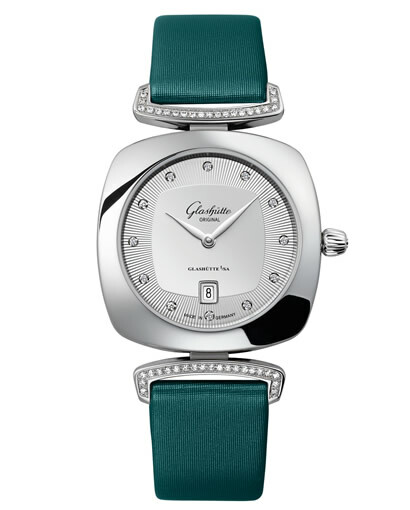 Recently, German watch manufacturer Glashütte Original has launched a new line of ladies watches inspired by the 1920s genre, the decade in which wearing wristwatches first became popular among women. Launched on June 20th at a party at the Waterfall Mansion on New York’s Upper East Side, Pavonina feature’s a line of Art Deco-inspired timepieces with modernized versions of the cushion-shaped cases which were popular in the Jazz Age. The 31 mm watches have a date window at 6 o’clock and are available in stainless steel, 18-karat red gold or a combination of the two, on a satin or leather strap or bracelet. 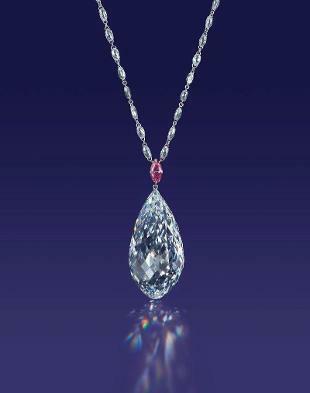 Diamonds are available on some models or through special order. 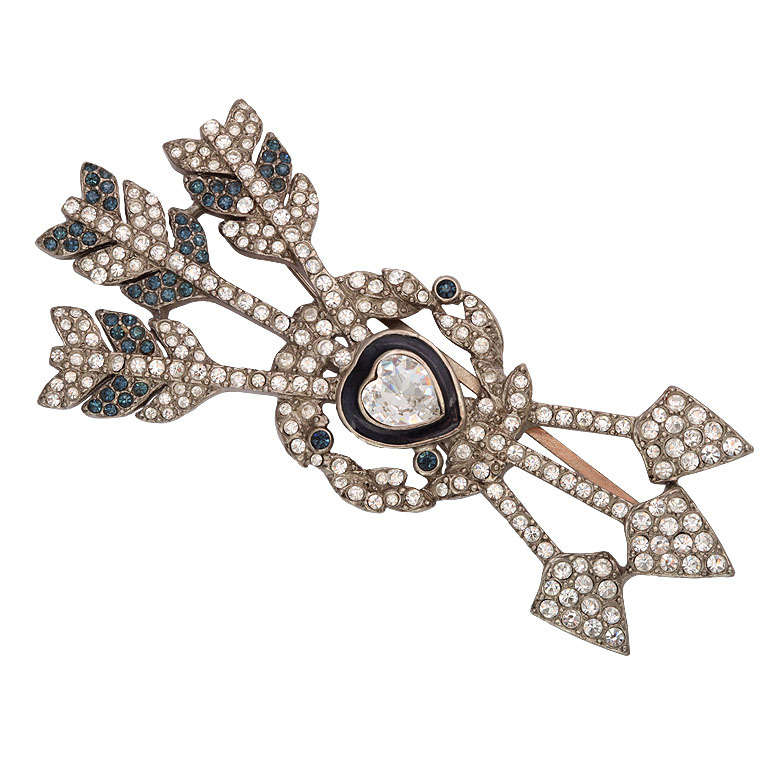 A total of 20 variations comprise Pavonina’s line, a name derived from the Latin word for peacock, with retail prices ranging from $4,900 to $39,600. 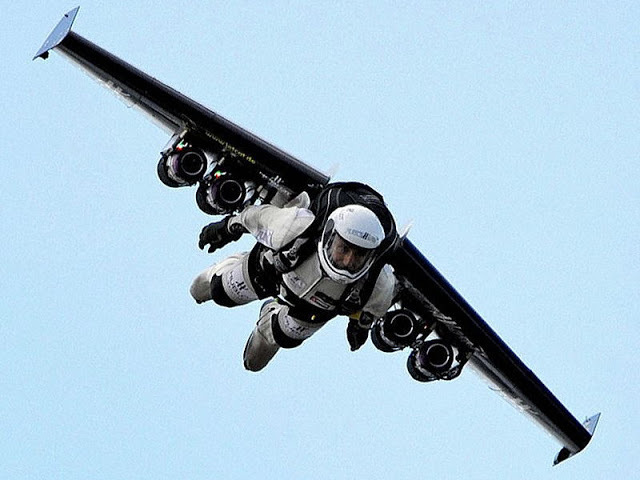 Yves “Jetman” Rossy, the Swiss gentleman who is well known for flying solo courtesy of jet engines attached to his body, will make his first public U.S. flights this summer, as sponsor Breitling recently announced. The 53-year-old Rossy, who worked as a fighter pilot and airline captain before becoming the world renowned Jetman, will soar over the crowds at the EAA (Experimental Aircraft Association) AirVenture Oshkosh fly-in, which takes place from July 29 to Aug. 4 in Wisconsin, and at the Reno Air Races in Nevada, scheduled for Sept. 11 to 15. Exact dates of the Jetman’s performances are not yet determined. Rossy’s secret is a carbon-Kevlar jet wing with four engines that enable him to propel himself through the air at speeds upward of 150 mph, controlled by a throttle in his hand. The Jetman uses his shoulders, body and legs to steer, pitch and descend at will. 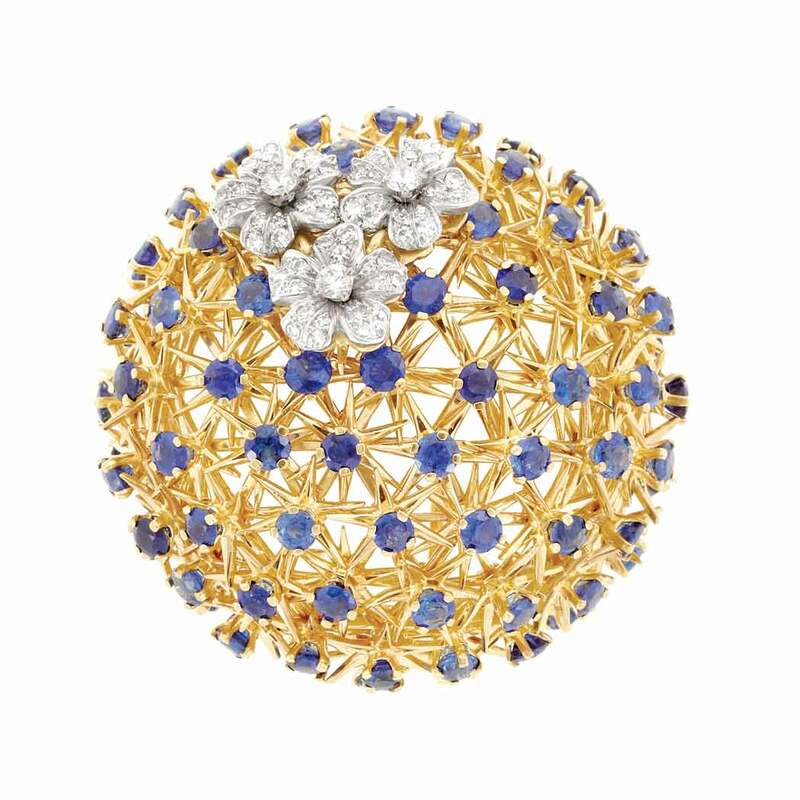 In certain circles of the jewelry industry, there have been pieces that have gone heavy on the gold and they seem to be making a comeback. 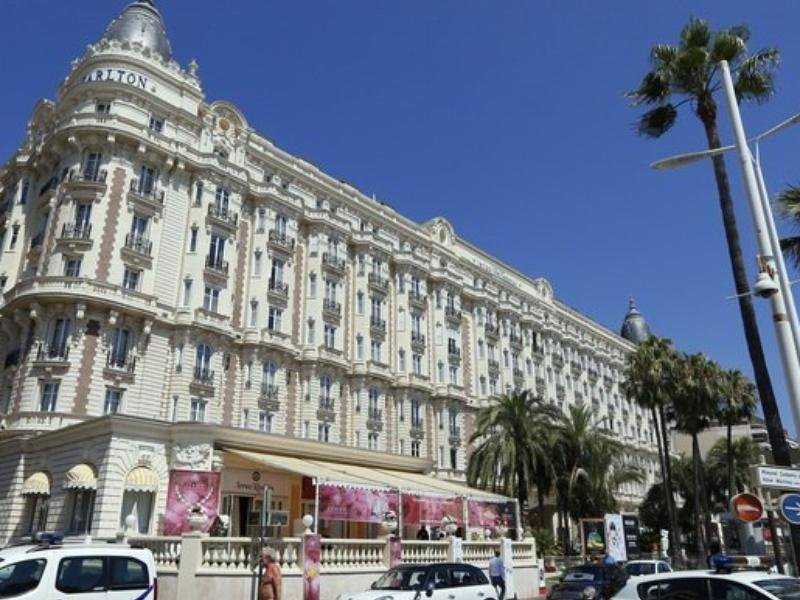 This major trend is one that was very apparent at the Couture show, with blackened and rose gold pieces in both fashion and bridal particularly prevalent. 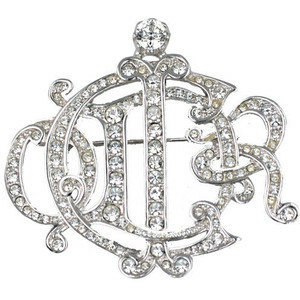 Art Deco-inspired jewelry also stood-out, continuing a re-emergence that began a few months ago. Many popular TV shows set in the “Roaring ‘20s,” as well as the release of The Great Gatsby, helped to bring this trend to the mainstream market. For the second year in a row, many designers have used opals in their jewelry, from large stones in earrings to mosaics in rings, incorporating both Australian boulder and Ethiopian opals. 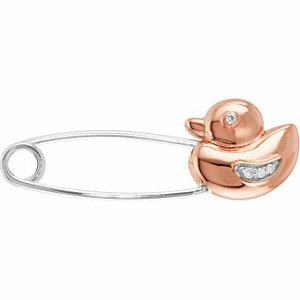 Many trends are also crossing over at Couture; for example, Art Deco pieces in rose gold with blackened gold with opals. 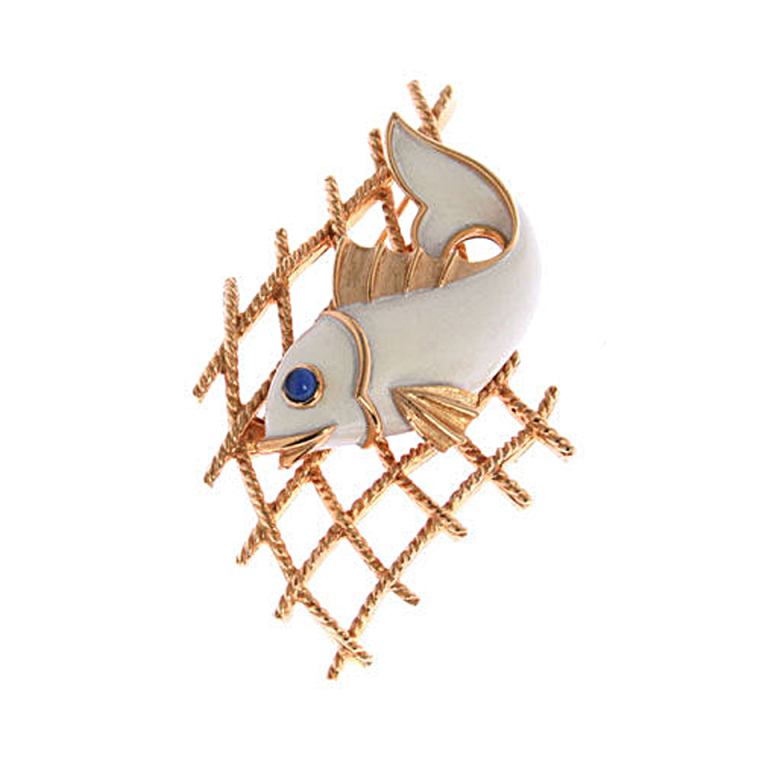 Below are illustrations of a few major trends from Couture: blackened gold, rose gold, Art Deco and opals. 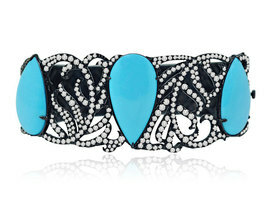 Sutra’s 18-karat blackened gold cuff with turquoise and diamonds. 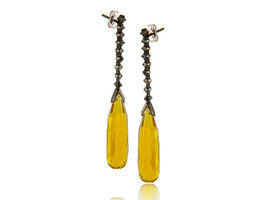 Alberto Parada’s 18-karat blackened gold earrings with lemon topaz and black diamonds ($1,575). 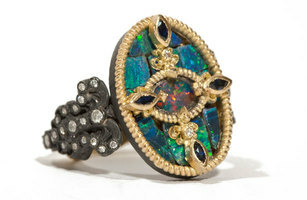 Armenta’s 18-karat yellow gold and oxidized sterling silver ring with boulder opal mosaic, white diamonds and blue sapphires ($2,190). 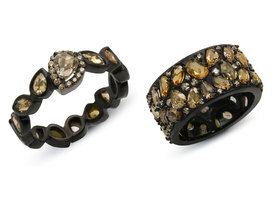 Michael John Jewelry’s 18-karat black rhodium gold rings feature champagne and brown diamonds and rose-cut diamonds. They were designed for an edgier bride, or for fashion wear. From left: $5,600, $15,000.